1. 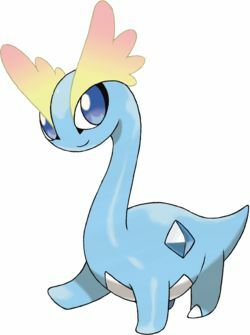 I'm so addicted to Pokemon Y right now and I've found a new-to-me Pokemon to obsess over: Amaura! I grew up with the original Pokemon, Gen 1. I knew of the odd Pokemon from later generations but I didn't play the games, so I didn't know them well. Now, playing Pokemon Y for the first time, I'm finding so many new Pokemon to love. Amaura is the newest obsession and team member for me. As Adam has pointed out, Pokemon must meet a certain cute factor for me to put them on my team. 2. I've always been a huge fan of the t-shirt sites out there. TeeFury has been one that I've purchased from often. They released a new shirt recently that I'm crazy about. 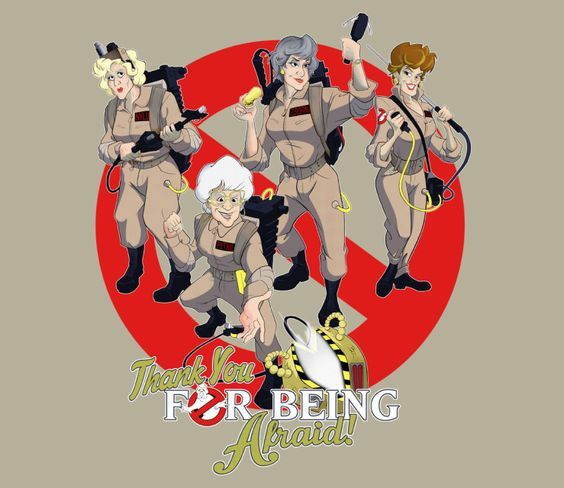 Ghosbusters x Golden Girls mash up? Yes please! Even Sophia's purse made it into the design! 3. 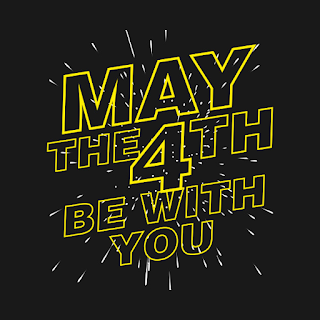 Star Wars Day is coming up and unfortunately I'm too busy to bake up something Star Wars themed, but that doesn't mean I can't admire all the amazing Star Wars goodies showing up online. I really wish this cake had a source link attached to it on pinterest. 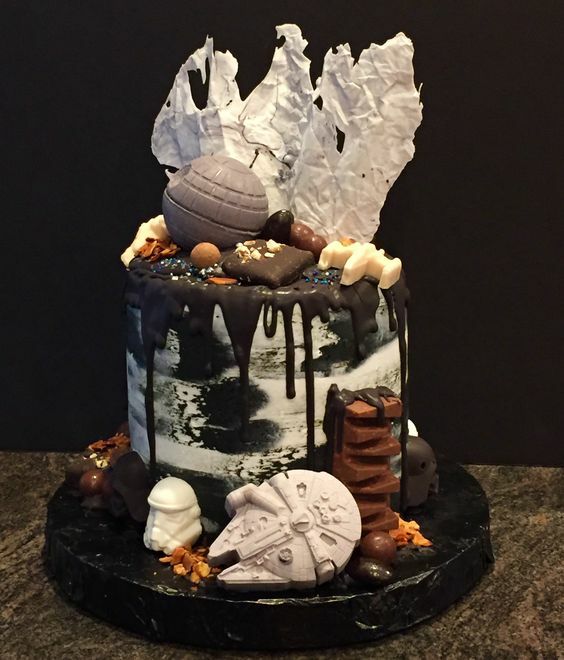 For now, let's all admire this amazing Star Wars cake! What fandoms are you into right now?